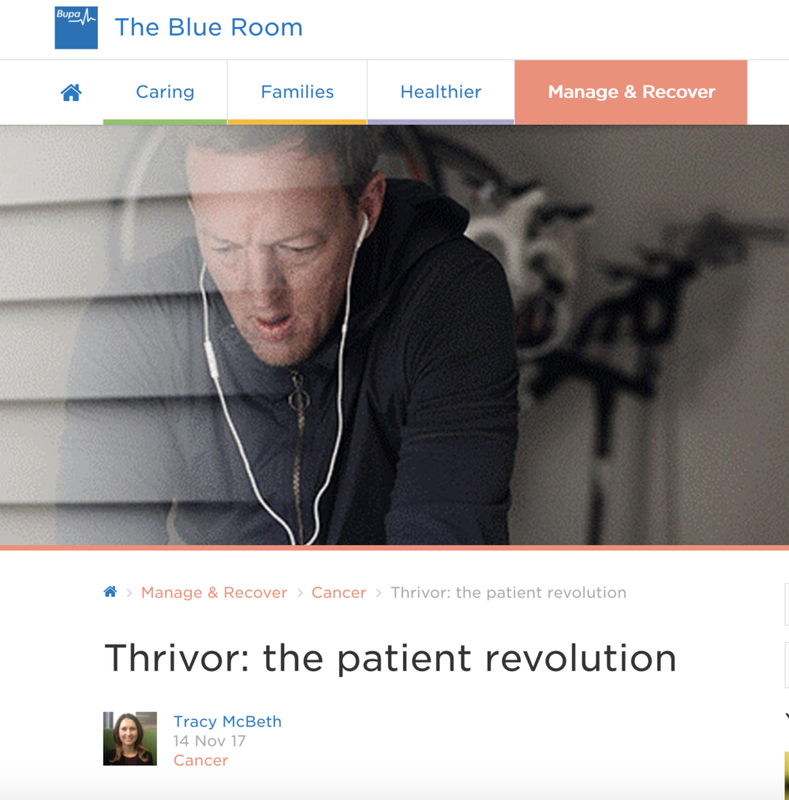 Bupa has partnered with thrivor to offer its' members access to the thrivor app to support them during a challenging health condition. Justin McLean had it all: a successful career, a happy family life and a passion for cycling. At 40, it didn’t seem possible that anything would change.